Various sizes available in 1m x 1m sections. 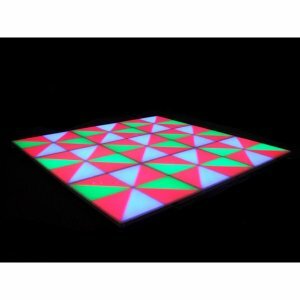 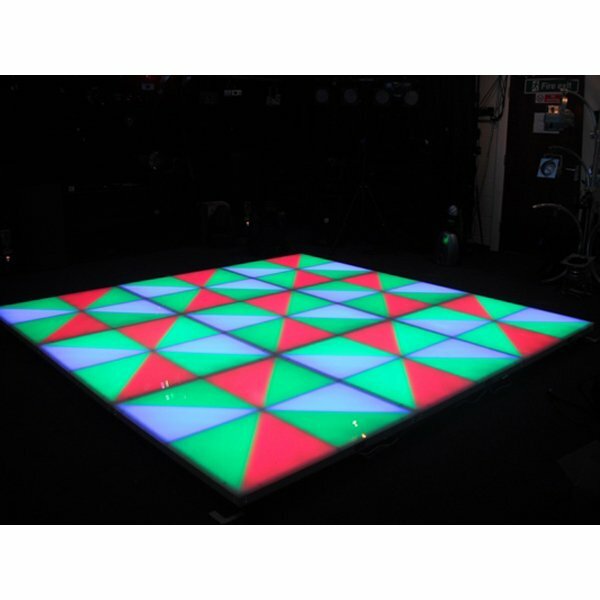 This spectacular floor comes with its own controller and will animate to the beat of the music, or can be programmed separately if required (additional fee applies). 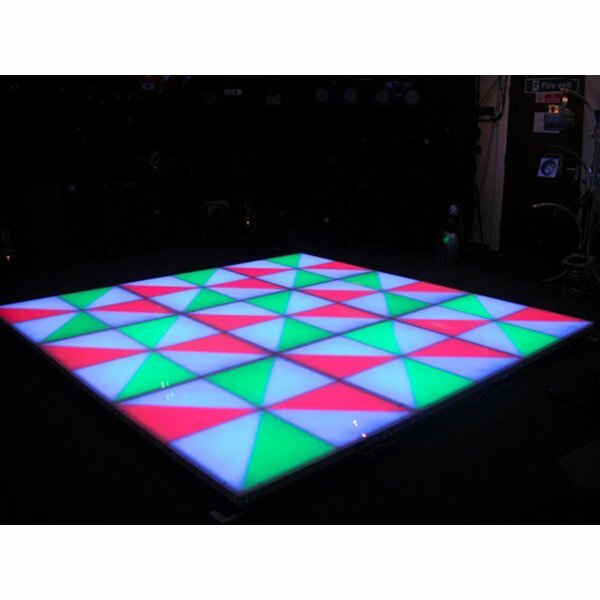 Time to recreate that Saturday Night Fever iconic scene for all your guests.